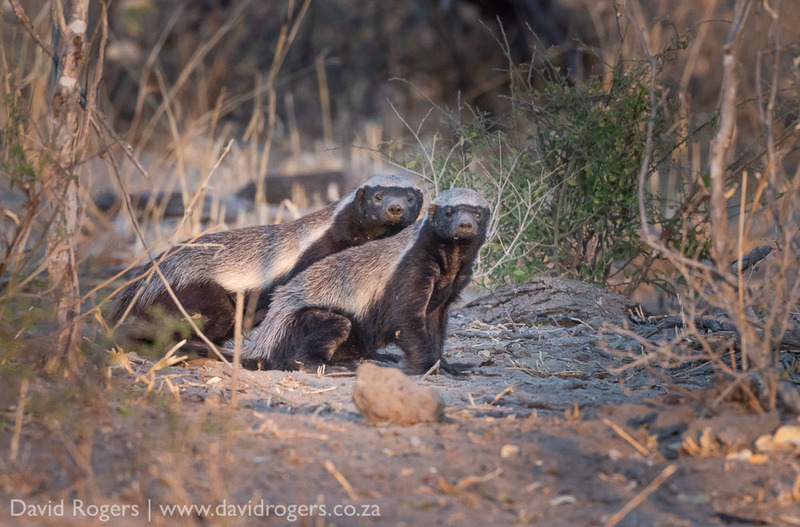 Join David Rogers on a very good value photographic workshop to the Okavango and stay Sable Valley and Mapula at an excellent time for predators. There is no single supplement. 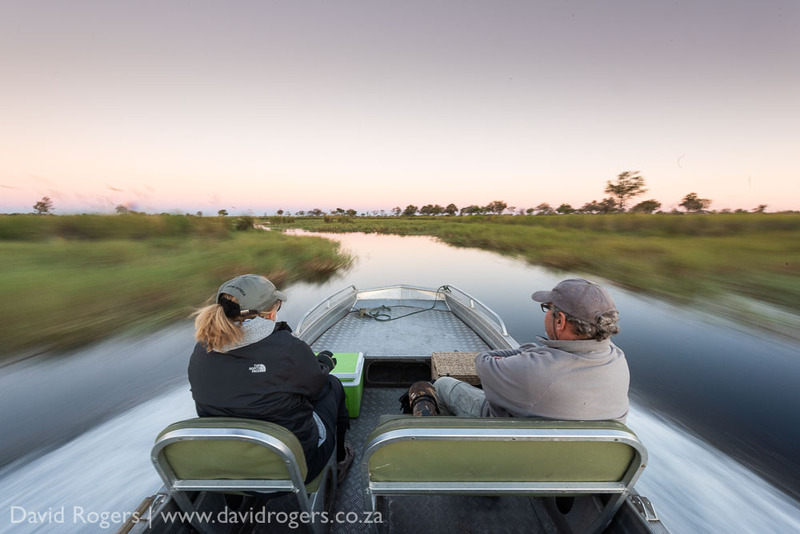 November and December is a very good time to travel in the Okavango as the grass is not too high and water is usually still quite scarce. The cloud build ups at this year make for dramatic landscapes. 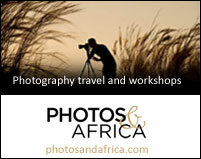 The price of this photographic workshop to the Okavango is $4800 per person sharing based on 4 people sharing. This includes flights and all costs of accommodation from Maun. 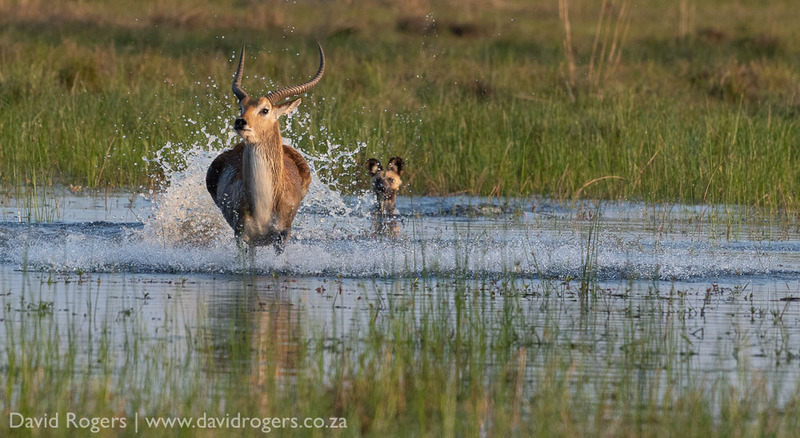 On this photographic workshop to the Okavango, you can expect to be in one of the best game viewing and wilderness areas in the world. The camps are of the highest standard. Please click the tabs to see additional information, prices, etc. Here are some great reasons to join a photographic workshop. 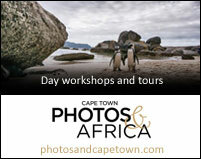 Photographic workshops are great for people that want to experience great wildlife opportunities, exceptional guiding and can expect a nurturing and creative environment. Its great for single travellers as you can be assured of getting a private vehicle. Therefore its great for all standards of photographers. You do not need to have fancy photographic equipment. 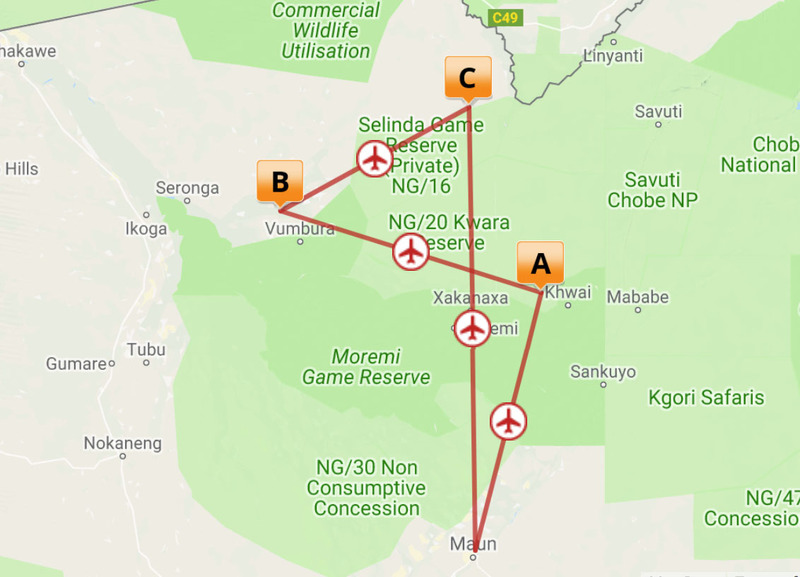 Arrive at midday from Johannesburg or Cape Town into Maun and we will connect you directly to the camp by aircraft. Situated on the banks of a peaceful lagoon this tented camp embraces the vision of The Khwai Private Wildlife Reserve, a footprint sensitive and community based joint venture partnership. The Khwai village(and its residents) is administered by this trust. Established to create a meaningful bridge between the tourism industry and local villagers, ensuring economic stability for its people, whilst adhering to first world environmentally sensitive practices. Nestled in 200,000 hectares, Sable Alley overlooks the lagoon and floodplains stretching towards the unfenced boundary of the Moremi Game Reserve. Community members from the nearby Khwai Village make up the majority of staff. Sable Alley is in the 200,000 hectare Khwai Private Reserve concession. Red Lechwe, Waterbuck andReedbuck, along with many antelope species are full time residents and are often spotted, whilst sightings of Lion, Leopard, Spotted Hyena and Wild dog areexcellent. Elephant abound. The newly refurbished main area boasts a lounge, bar,fire pit and swimming pool – all with views of the lagoon ahead. 10 twins and 2 family tents, which are en-suite, solar-powered tents raised on comfortable decks, each with a private veranda as well as indoor and outdoor showers. 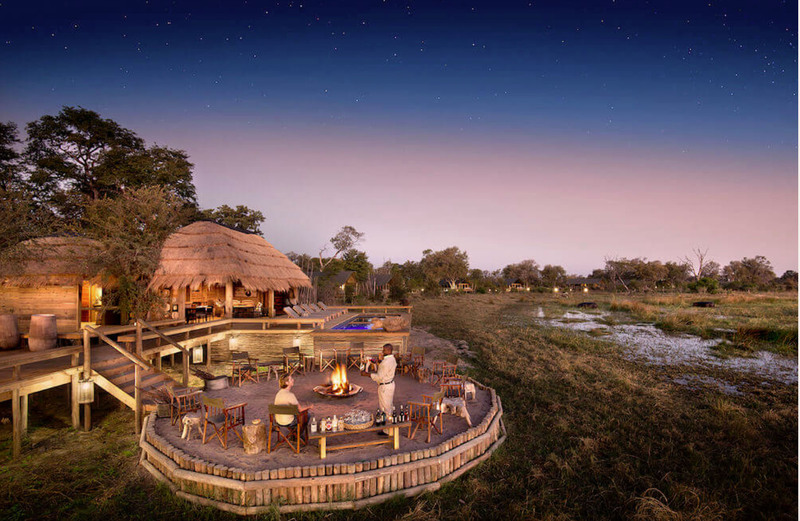 An enormous, 220,000 acre concession that’s a matrix of floodplains, woodlands and channels in the northern Okavango. Waterways snake across the landscape, spilling into glassy lagoons and encircling islands of stately palms and trumpeting elephant. It’s an iconic Delta landscape, and a magical environment in which to enjoy the abundance of wildlife. 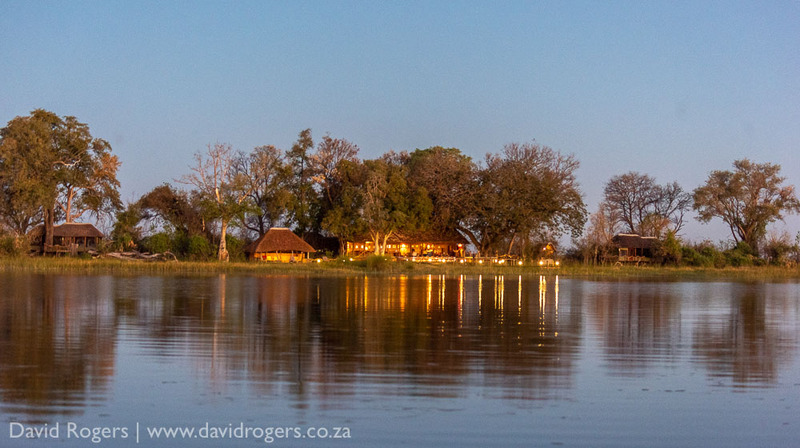 In the middle of it all, on a large tree island surrounded by seasonal floodplains, is the laid back Mapula Lodge. 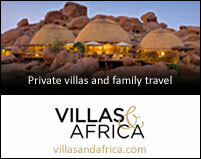 Designed by the creators of the Kalahari legend, Jack’s Camp, this is a stylish safari outpost. Even better, it’s one of only a handful of camps in the concession making for exhilarating game viewing in a blissfully uncrowded area. The camp is located on a remote stretch of the Selinda Spillway, close to the heart of the pristine 320,000-acre private Selinda Reserve. Under a canopy of towering jackalberry and mangosteen trees, the four custom-designed tents embody the philosophy of exploration, sitting squarely on the earth, connecting guests directly with the pulse of the wild. They’re spacious and stay true to the classic age of safari, when the journey was more important than the destination. This area is a wildlife hotspot which is home to huge herds of elephant and buffalo. 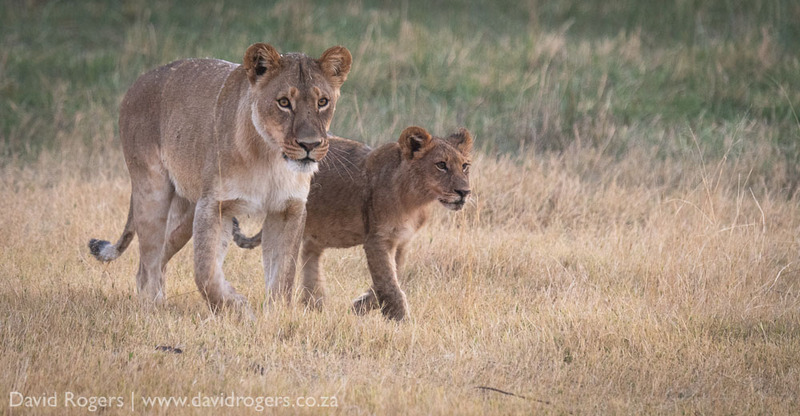 It is here that lion, wild dog, sable and roan antelope are all spotted on a regular basis. The price of this photographic workshop to the Okavango with no single supplement is $488 per person sharing based on 4 people sharing. Includes: The rate includes flights from Maun, accommodation, meals, park fees, driving and walking safari activities, guiding by David Rogers, daily laundry service.